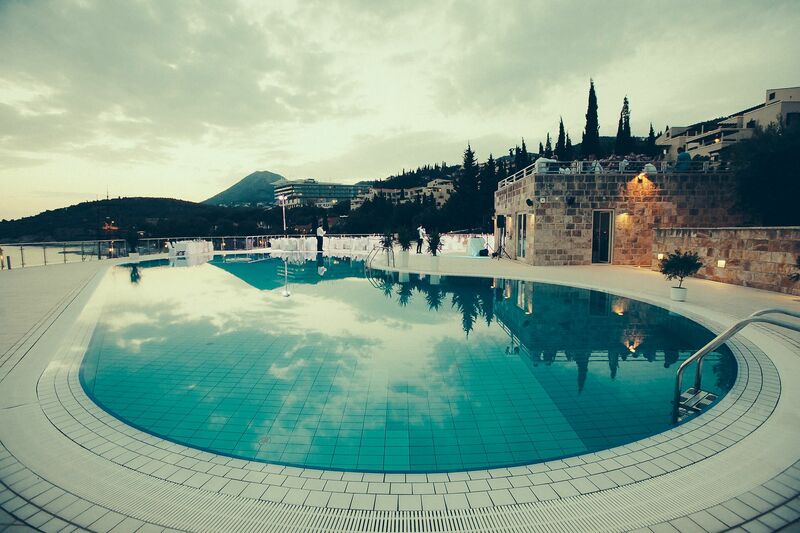 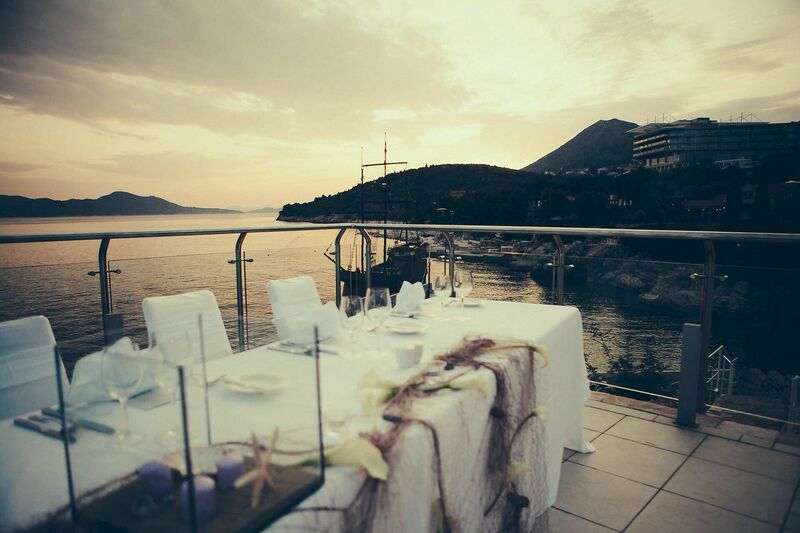 The diversity of Croatia’s stunning regions paired with a range of quality venues provides for the ideal setting for your next event, big or small. 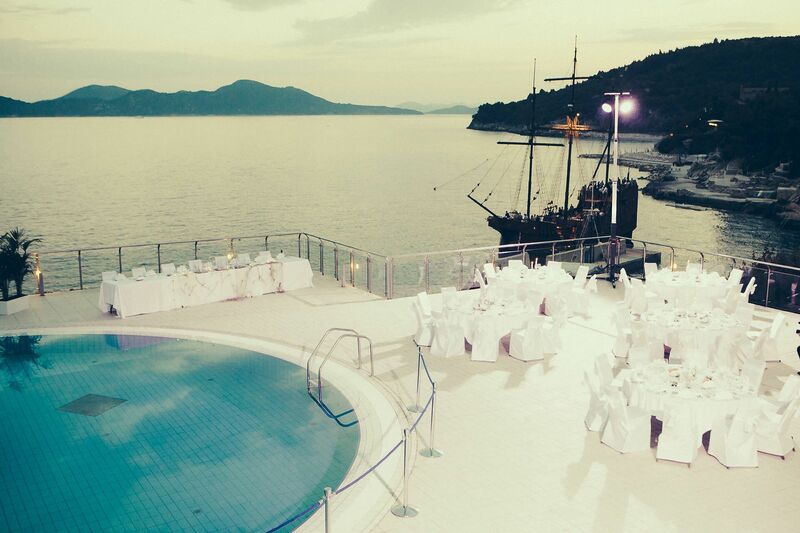 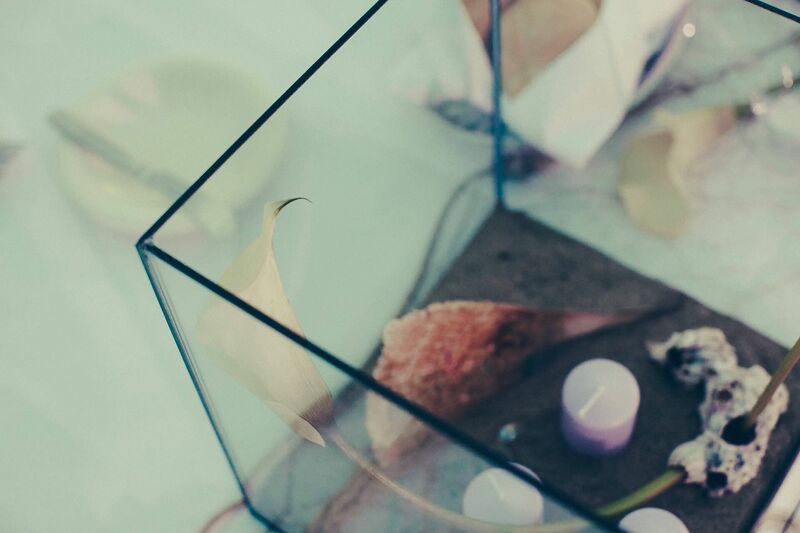 Whether you had imagined a seaside setting, a vibrant metropolis or relaxing mountain escape, our team is here to exceed your expectations when it comes to the next meeting, incentive, congress or special event. 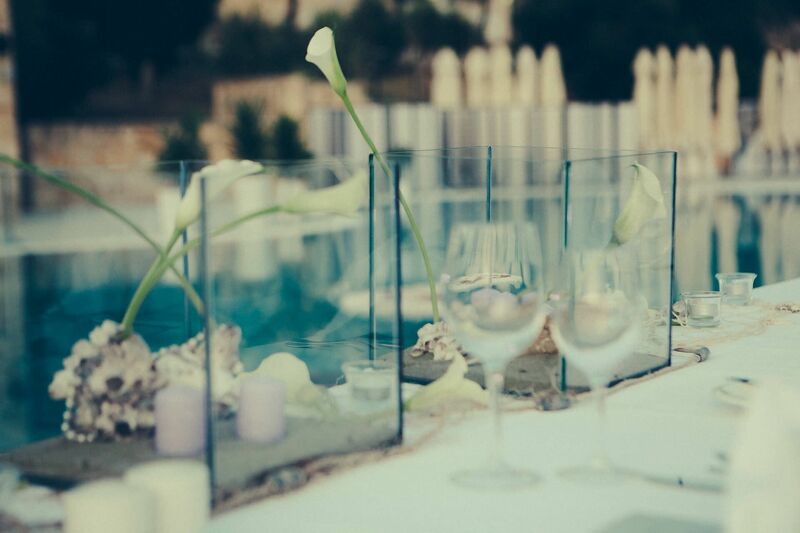 Our local experts continuously review hotels and meeting venues, and our destination expertise lends us the knowledge needed to propose creative solution to venue needs. 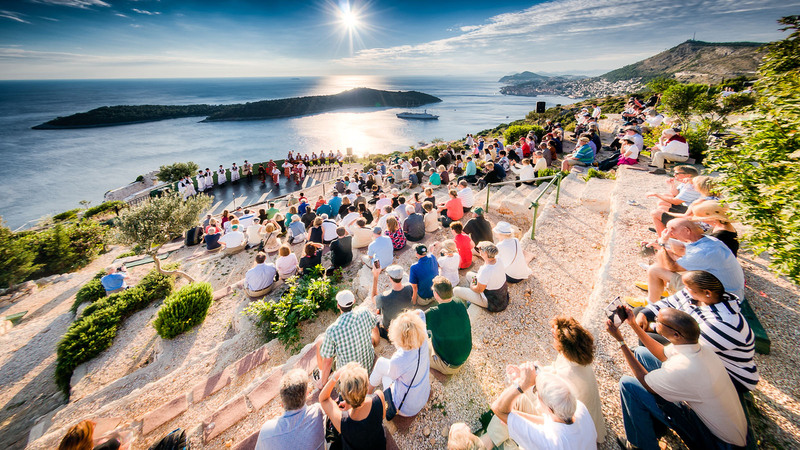 How about a morning briefing aboard a traditional ship sailing along the stunning City Walls of Dubrovnik, or a congress welcome dinner atop a medieval fort? 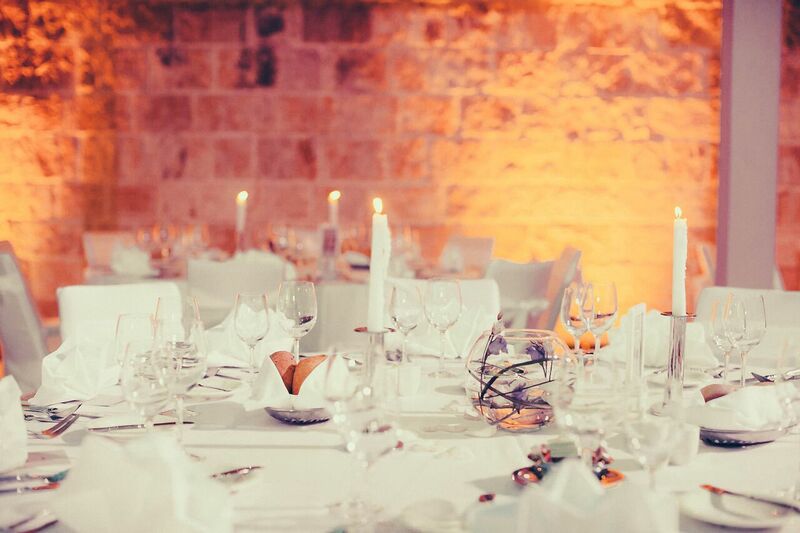 We have experienced and dedicated project managers who will execute your event idea flawlessly, and use their in-depth knowledge of the destination offer and current trends to propose a range of solutions for your next project. 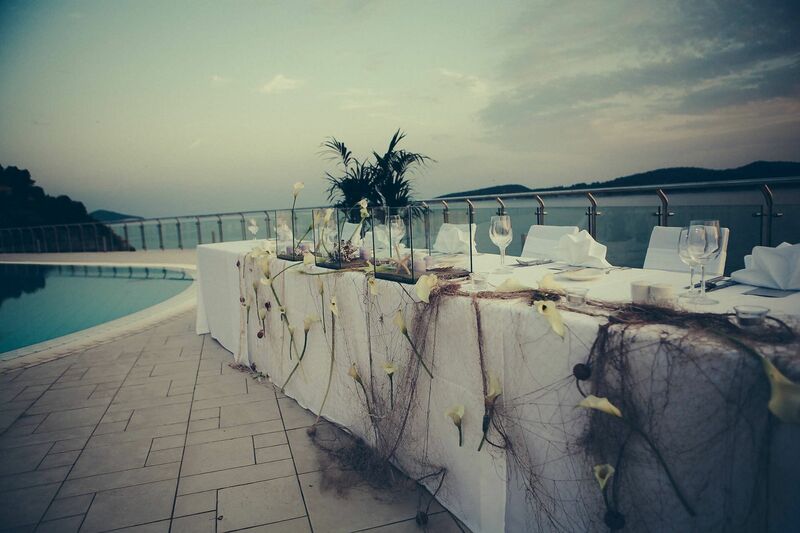 Let us help you create flawless, memorable events for your group.